William H. Wynn focuses his practice on both criminal defense and civil litigation matters. Experienced in both felony and misdemeanor cases, he is dedicated to providing his clients with not only the best possible representation, but also the information required to make sense of the oftentimes confusing criminal justice system. 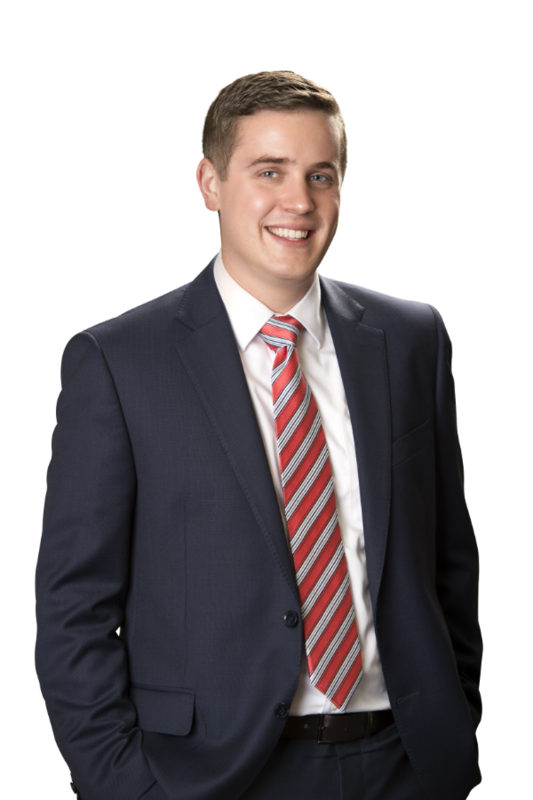 During law school, William worked as an intern at the Maricopa County Attorney’s Office. His time there taught him the intricacies of the criminal justice system and also gave him insight into how prosecution in Maricopa County operates. He is able to use this experience as a tool in negotiating a dismissal, reduction in charges, and at trial. Prior to joining the Law Offices of David A. Black, William worked for private law firms. This gave him an understanding of how the legal system works; and the experience of using that knowledge to his clients’ advantage. Outside of the office, William spends his time enjoying the outdoors, playing the piano, and spending time with his three pets.